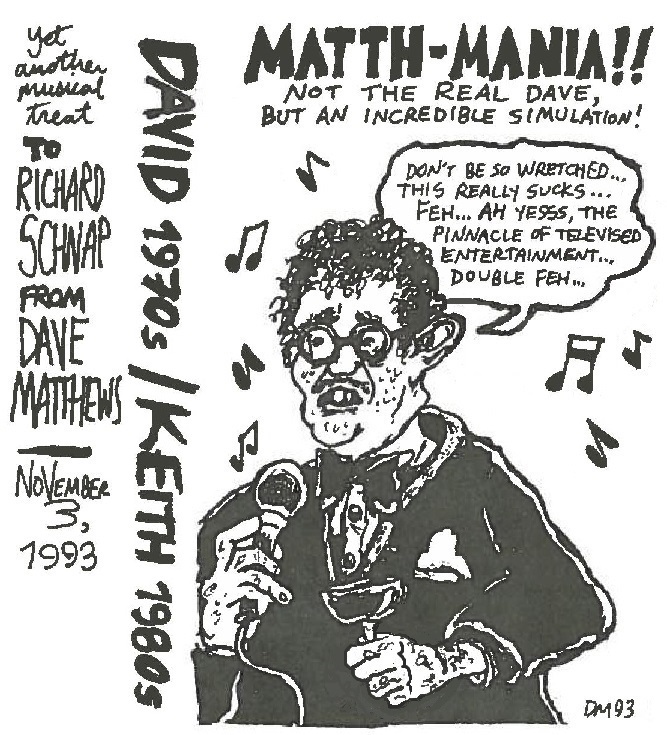 David 1970s/Keith 1980s, November 3, 1993 (heavily revised January 20, 2019). Ink on paper, 3.5″ x 4″. Keith = my brother, whose music I borrowed.